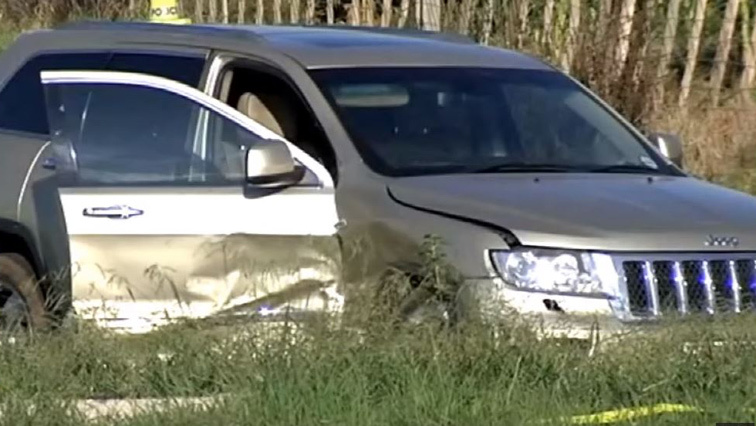 Three suspected hijackers killed in Tembisa shoot-out - SABC News - Breaking news, special reports, world, business, sport coverage of all South African current events. Africa's news leader. One civilian was injured and taken to hospital after her vehicle and that of the suspected robbers collided in an attempt to get away. Three suspected hijackers have been killed during a shoot-out with police in Kaalfontein near Tembisa east of Johannesburg. It is believed that the three suspects were on their way to commit a robbery on Monday when police intercepted them. The suspects’ vehicle is reported to have been stolen from Kempton Park last week. This entry was posted on 19 Feb 2019,07:51AM at 7:51 AM and is filed under South Africa, Homepage Latest Stories Slider. You can follow any responses to this entry through the RSS 2.0 feed. Both comments and pings are currently closed.